You may recall that a while ago, I made myself a lovely project bag, using a canvas drawstring bag and a collection of sharpies. Well, that bag got a fair amoint of use. But then I had an accident which wrecked it beyond repair. I put a can of dry shampoo in my bag but forget to put a lid on it, then when I jammed some other stuff on top, the entire can of shampoo emptied its self into my bag. The chemicles in the spray made the ink bleed all over the place, even onto the yarn I had in the bag, and so that was the end of that bag. So this time around I decided to go a bit more permenant. This is what I created. I improvised 3 different mandela patterns (patterns to follow) and sewed them on. 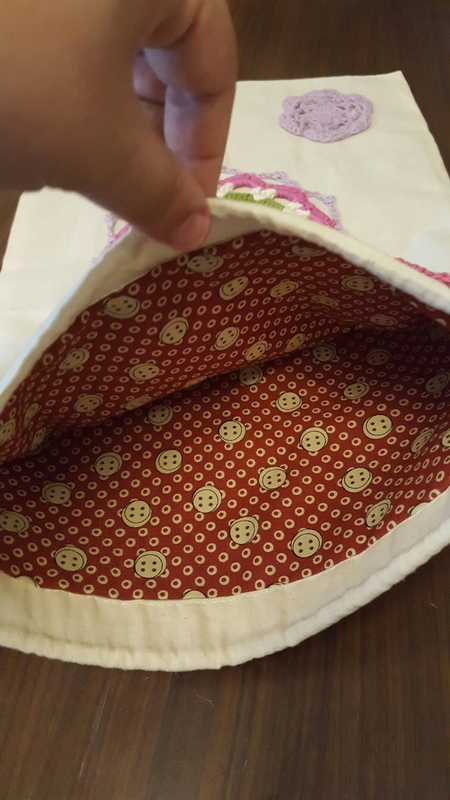 I then lined the bag by creating a little bag to go inside that was marginally smaller and just sewing it along the edge. What do you think. I love it! So here it is guys, The finished Article – Are you ready? As you can see, it has evolved a little. I added a bustle, which you cant see so much in this image. I also added some felt stars. Do you remember the Gif from my first post? Remember the little stars? Well, I thought I would add them to my costume, so I used a set of nesting dies from X-Cuts to cut lots of stars from different colours of felt. 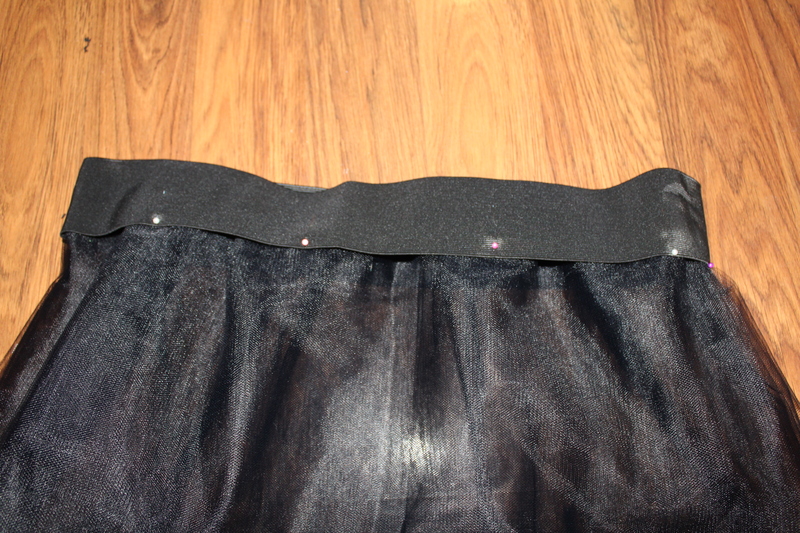 I stuck them to the skirt and around the neckline with plain and simple fabric glue. I had a great day out. I got a lot of compliments for my costume. 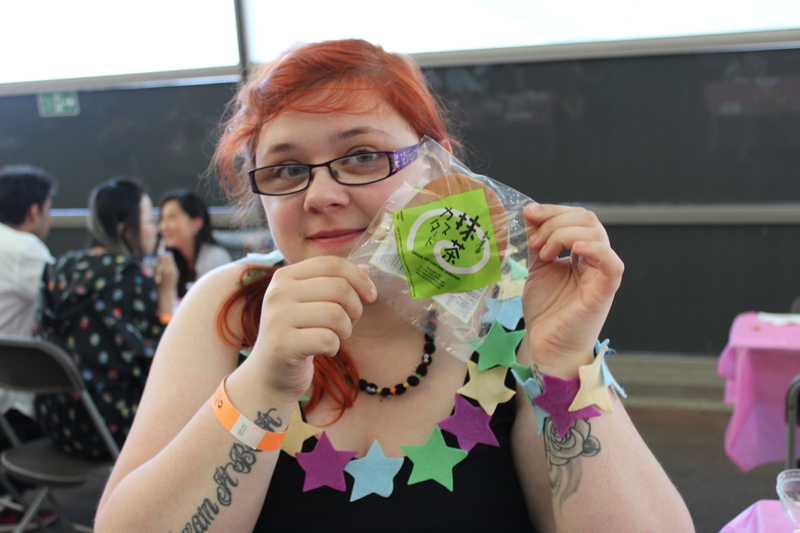 and we got to eat doriyaki! Om nom nom! I went for green tea and red bean, Chris went for lemon cheesecake and custard. we also shared a chocolate one (they were 5 for £5). 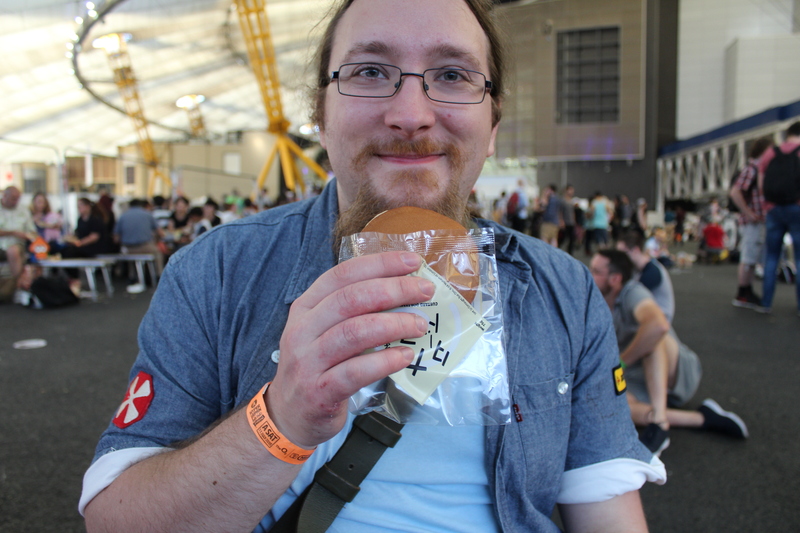 We also had ice cream (In Earl Grey for Chris and Red Bean for me) and Gyoza! There was even Kirin Ichiban on tap! And of course, you cant go anywhere Japanese without getting an alpaca! So here she is – the start of my alpaca collection! Also I bought this dress, in-keeping with the alpaca theme. Isn’t it gorgeous! 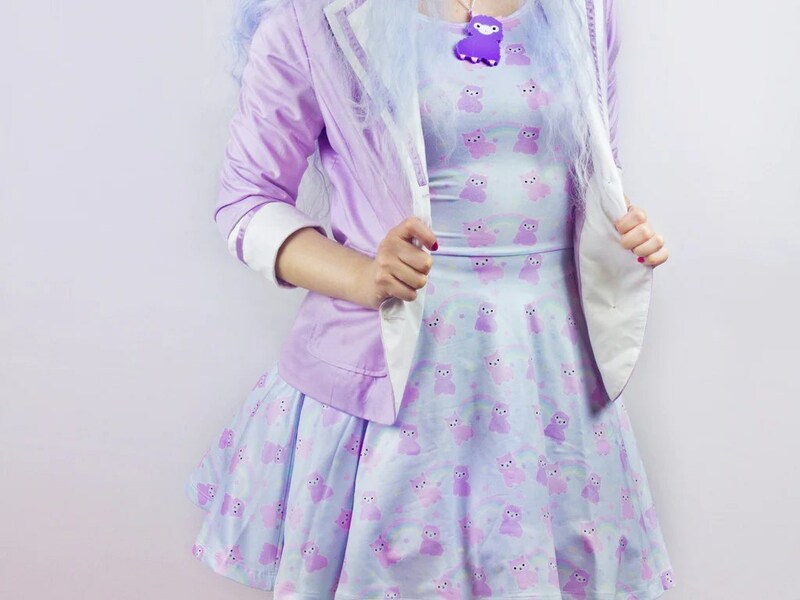 I might have found a new fave company in GLITTERBOMB! Overall, I had a fab day! 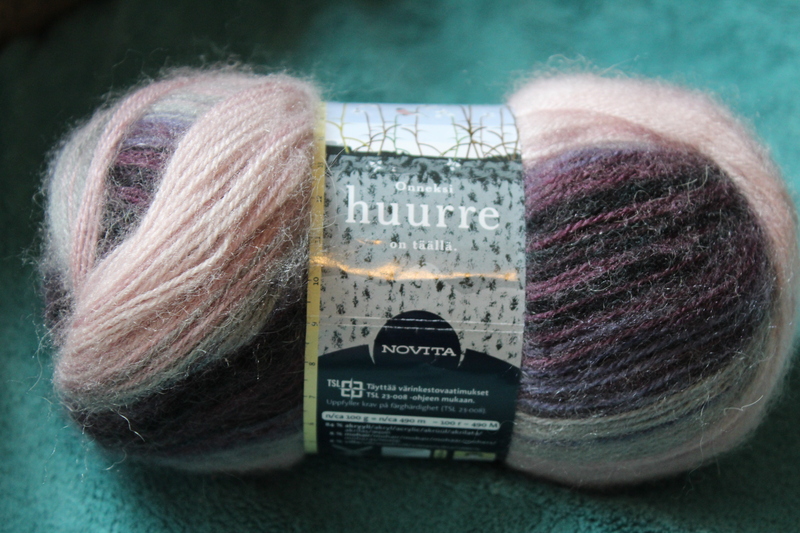 Yarn (and other craftery) From Finland! 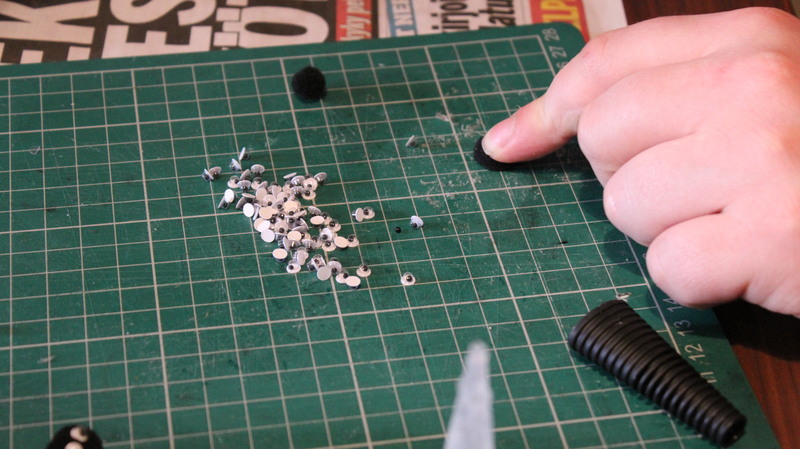 Most people who go on holiday may forget about their crafting for a while. Not me. When I set out to Helsinki, I made sure I knew where the biggest yarn store was! That store was Menita. And what a wonderful store it was! So much beautiful yarn at such good value, and the lady running the shop was so knowledgeable and friendly! 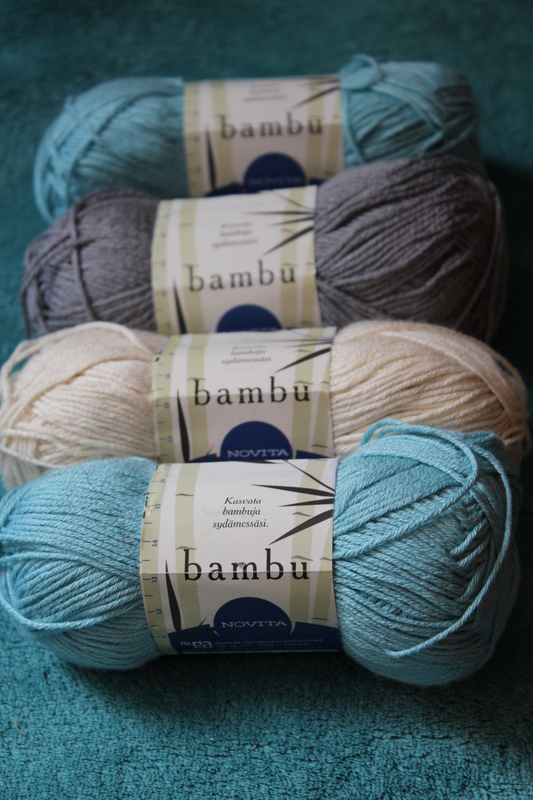 4 balls of beautiful ‘Novita Bambu’, which were only 10 Euros for 4 balls. 2 balls of gorgeous ‘Novita Huurre’ – one for myself and one for mum. 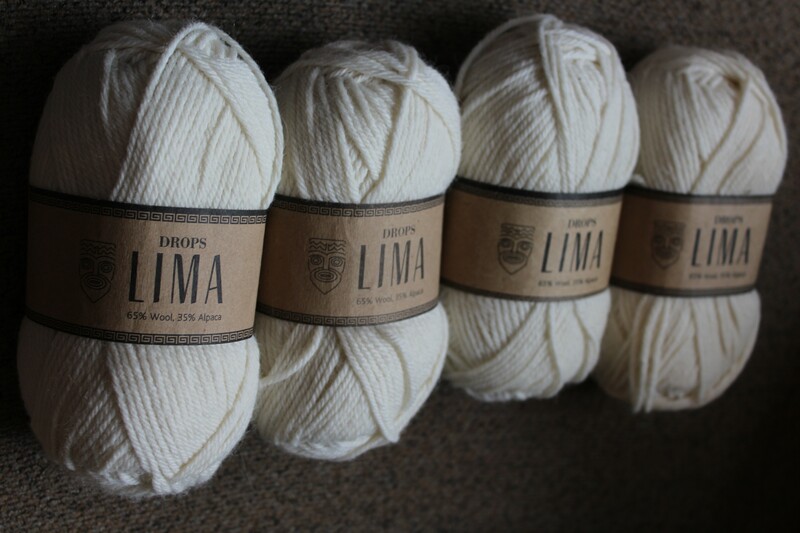 I also walked away with 4 balls of ‘Drops Lima’. Its not Finnish, but it was a bargain – just 10 Euros for 4 balls. Thats only £7 for the 4! Bargain! As well as that, I ended up buying some very pretty fabric in a shop called Eurokangas. They sold their fabric by weight, which was a little crazy! 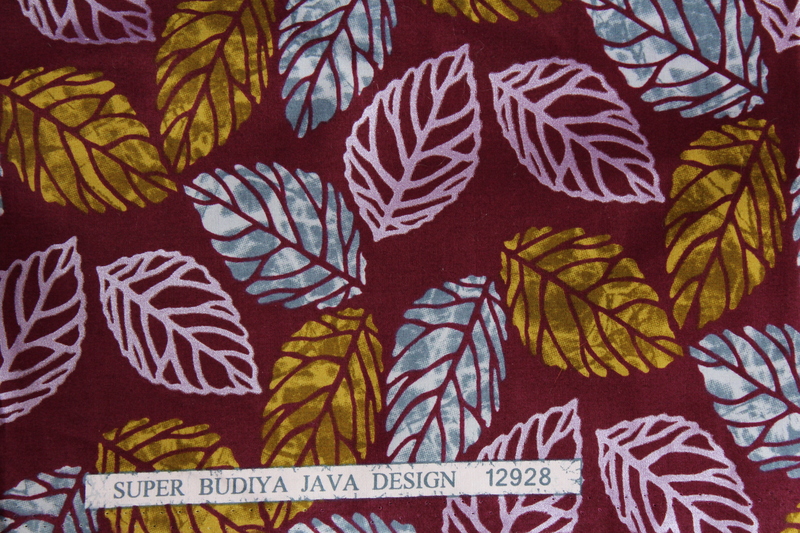 But i did get this lovely thick autumnal fabric for around £6 euros. Which is only £4! And there is more than enough to make a skirt with! Bargain! 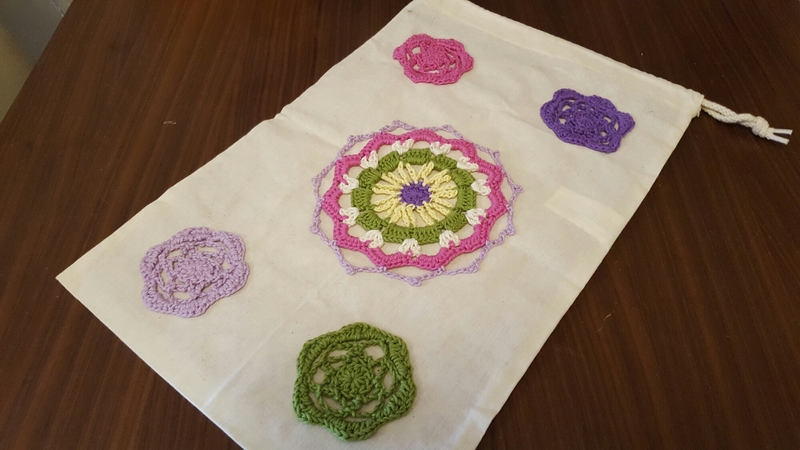 As well as some previous crochet projects I had done, I would like to share with you some other projects of mine. 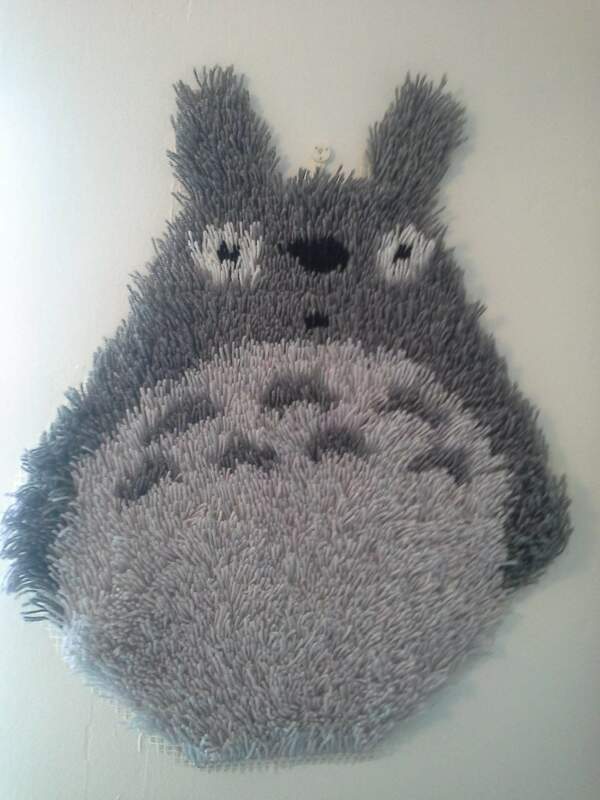 I latch hooked this Totoro for my partner over 2 years ago now! I love it and so does he! 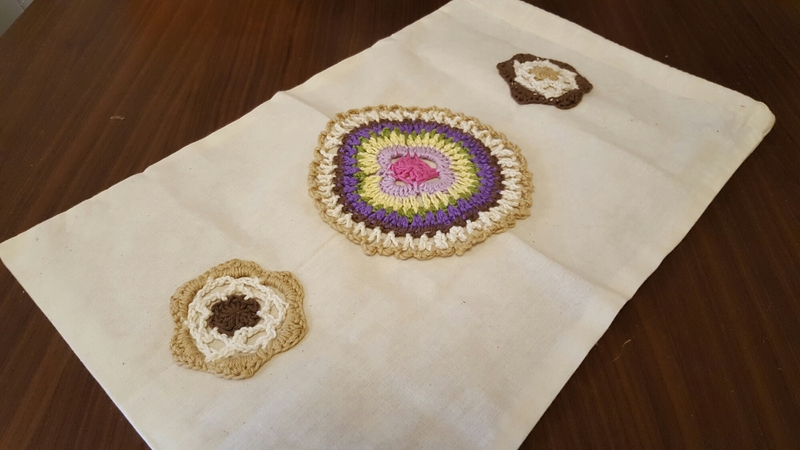 It took me forever, and if you think crocheting on public was troublesome, you have seen nothing until you have seen someone trying to make a rug on a bus! I spent so long making this and only managed to finish it in time for Christmas because my numpty of a partner managed to miss his last train home the day before Christmas eve! 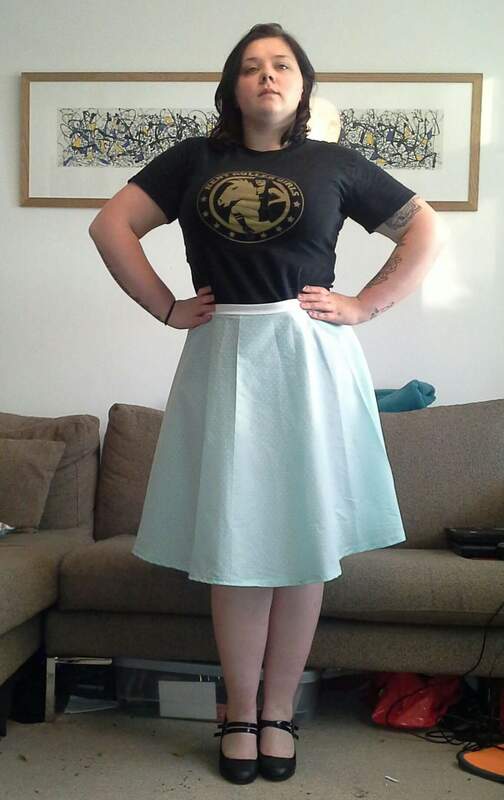 I made this circle skirt shortly after the first ever Great British Sewing Bee. 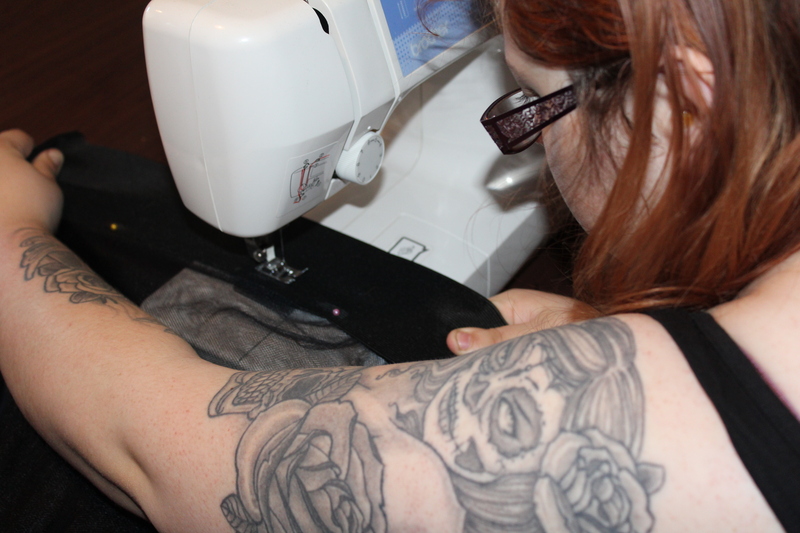 it was a bit of an undertaking and I struggled with hemlines, zips, and binding, but I am still proud of it. I don’t think I did a bad job! 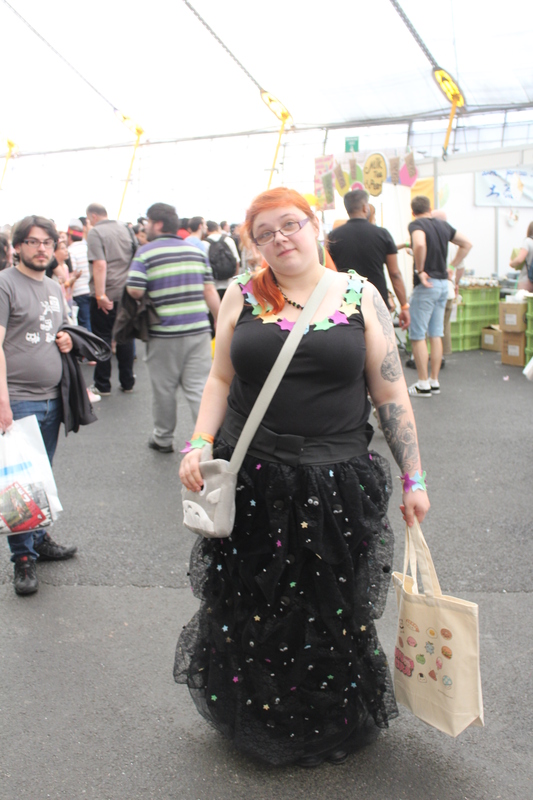 Another skirt I made, this time with box pleats and an awesome bow on front. this skirt is much neater than my first attempt. 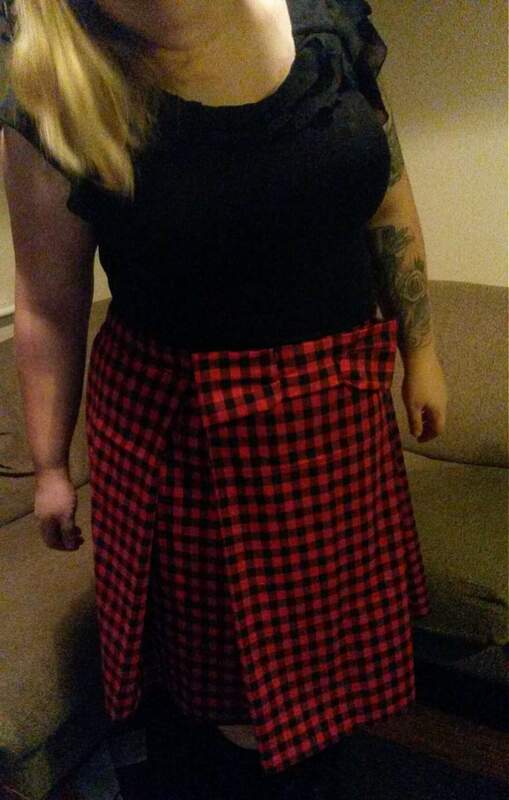 I would highly recommend that if you are going to make yourself a box pleat skirt, you should buy a fabric with checks or squares, as this makes it easier to measure out. you should also plan your folds before you start. This is an alteration I did. 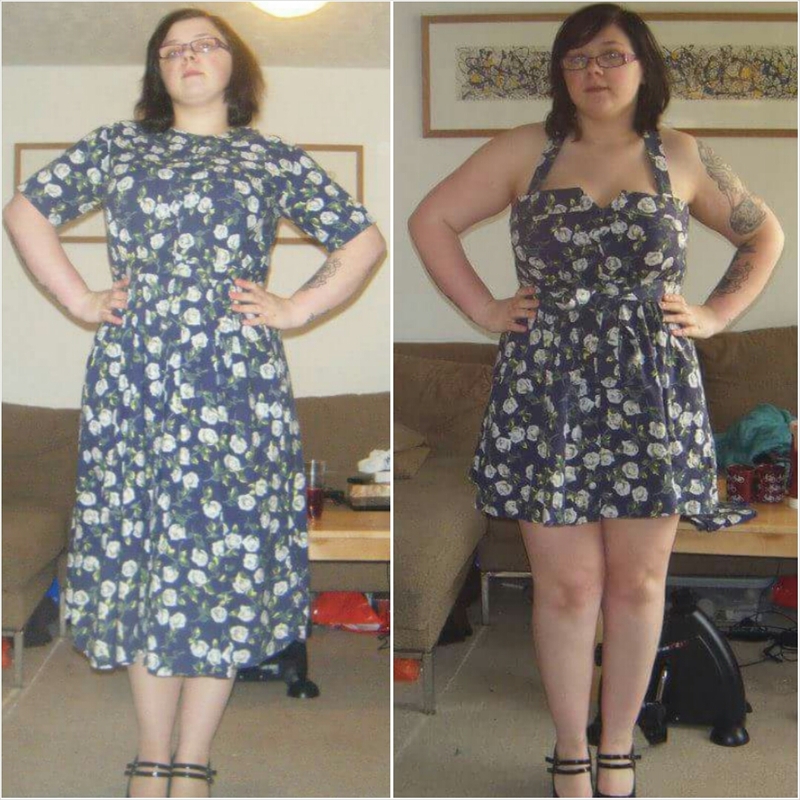 The dress on the left cost me £1 in a charity shop. I bought it for a costume I needed for a 50’s style revamp of the Merry Wives Of Windsor. I decided one day to get the scissors out and modify it and this is what I came up with. its not technically brilliant, but its pretty cute! And Finally, the most functional and most frequently used of my past projects, this Tea Cosy. 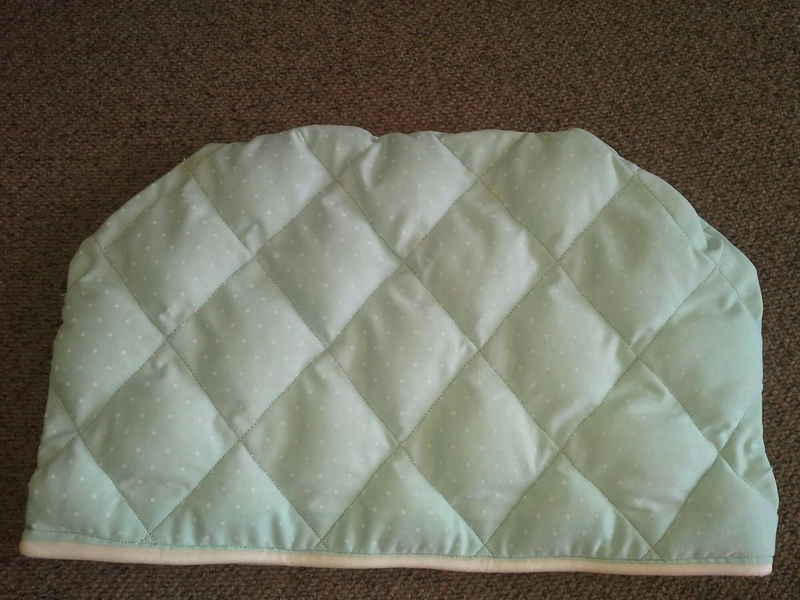 It took me forever as I had to stuff every diamond before I sewed them! But it does its job really well!